All homes currently listed for sale in the zip code 85297 as of 04/19/2019 are shown below. You can change the search criteria at any time by pressing the 'Change Search' button below. 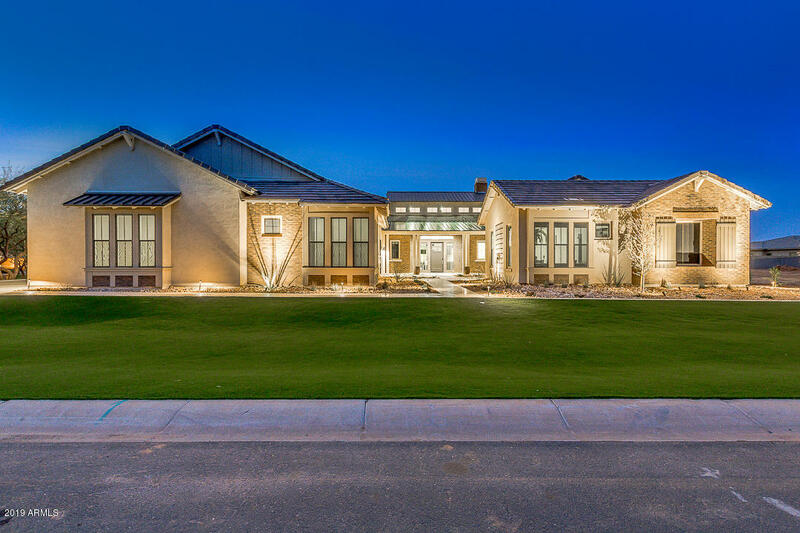 "Create an incredible life in this breathtaking home that is nestled in the amazing city of Gilbert! Upon entering this home, you are greeted with the magnificent foyer that showcases gorgeous stone flooring and opens right up into the beautiful formal dining room! The family room showcases soaring exposed beamed ceilings, built in entertainment centers and a cozy generous sized fireplace that is ideal for those chilly nights! 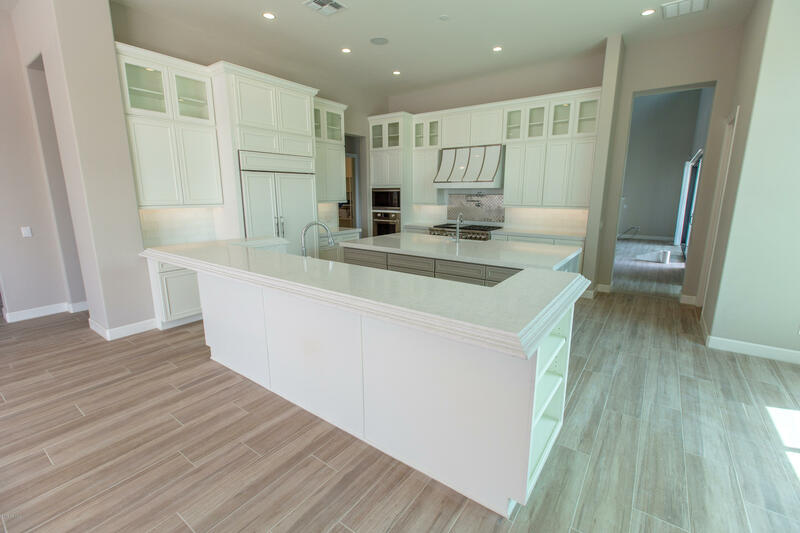 The chef inspired island kitchen boasts granite countertops, plant she"
"This wonderful estate could be the home of your dreams for you and your family. Perfect home for a multi-generation family. Main home features 4 bedrooms, 3.5 bathrooms, a recently updated kitchen with quartz counter tops. Backyard is an oasis! Large swimming pool with a waterfall feature and swim up bar. 1500 sq ft covered patio along with an outdoor kitchen makes this home the ideal home for entertaining friends and family. 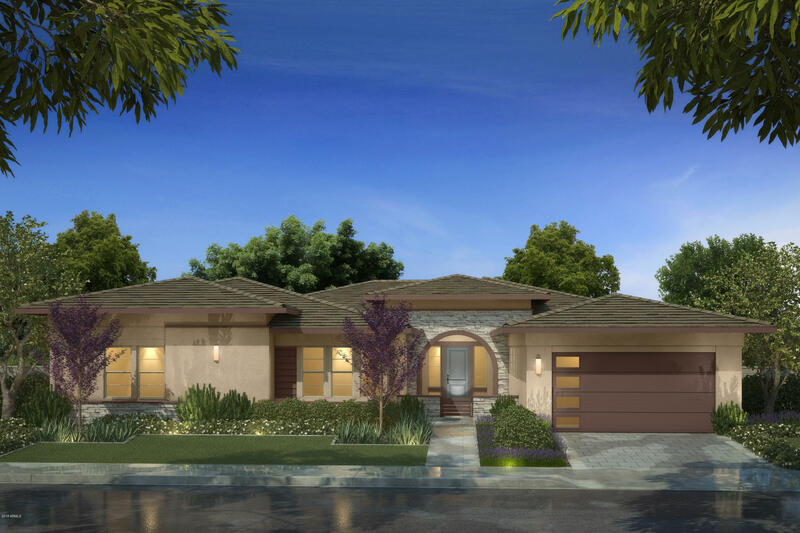 The guest home features 2 bedrooms and 2 bathrooms along with a full l"
"Brand NEW Toll Brothers home on estate size home site! 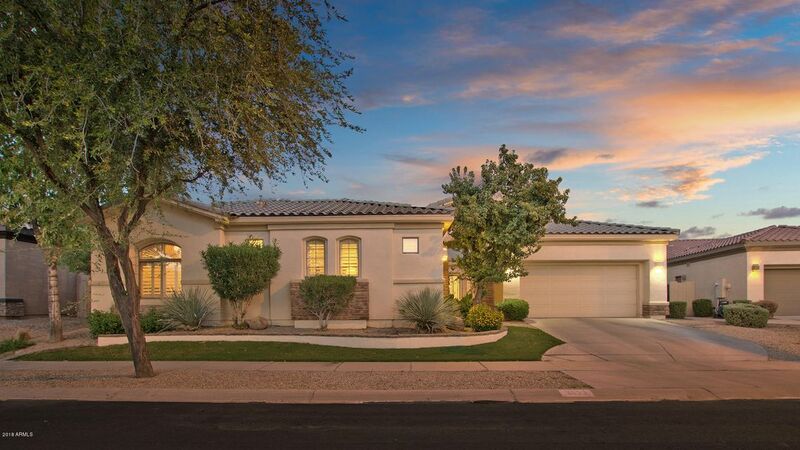 Located within the prestigious, GUARD gated community of Whitewing. Single level floor plan with 16' soaring ceiling heights in great room and kitchen, perfect for entertaining! Dream kitchen has stainless steel Kitchenaid appliances, dove tail drawers and soft close doors, cabinetry at kitchen island, stunning quartz and granite countertops, and much more! Spacious master suite offers a luxurious bathroom with elegant free standing tub. Lar"
"Across the street from community lake with lake and mountain views from outdoor deck. 4,782 Sq. 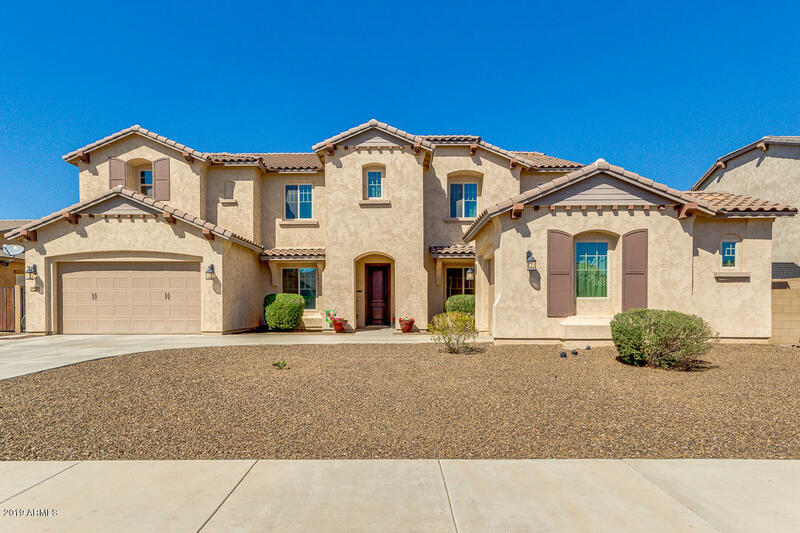 Ft., 5 beds, 4.5 baths (1 Bedroom is casita/office) 14,108 sq. 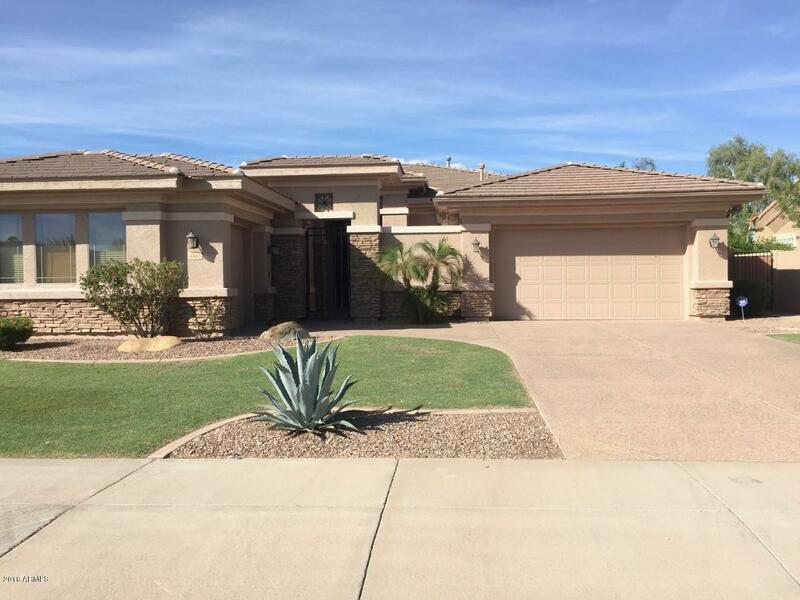 ft. lot; Has 12' ceilings in open great room, kitchen and dining area. Has bonus room, 1 upstairs bedroom, loft and large deck. Wood floors throughout. Kitchen has quartz counters, large island, prep area and walk-in-pantry. Sub-Zero refrigerator Wolf 48'' Gas range with 11'' infrared griddle, 6 burners & dual ovens, 48'' Hood, Wolf microw"
"Enjoy our Arizona lifestyle at its best. Relax with the warm weather in your sparkling pool or enjoy an evening under the stars in your spa beside the rock firepit. Grassy play area & Built in BBQ are perfect for entertaining. 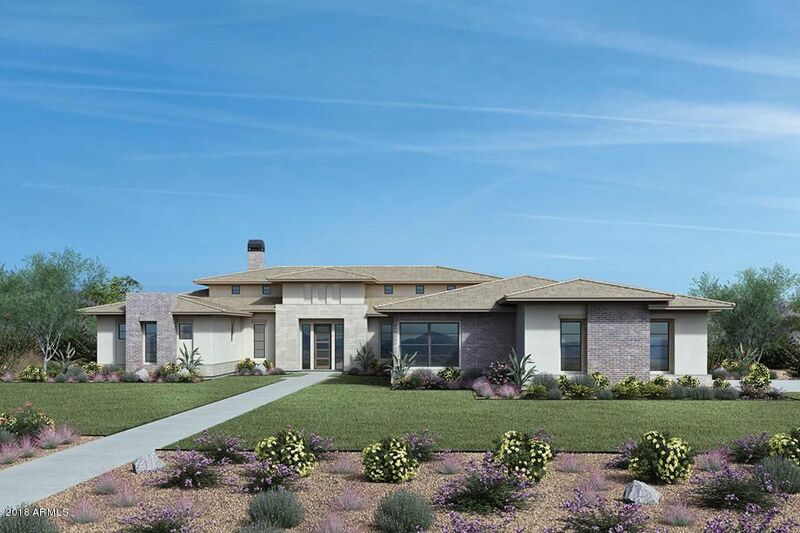 Custom home 2016 modern update, featuring a large kitchen with island, Thermador appliances, lrg pantry, open family room, wood tile flooring, designer bathrooms, & a 4 car garage, one with 14' door for an RV or all your toys. 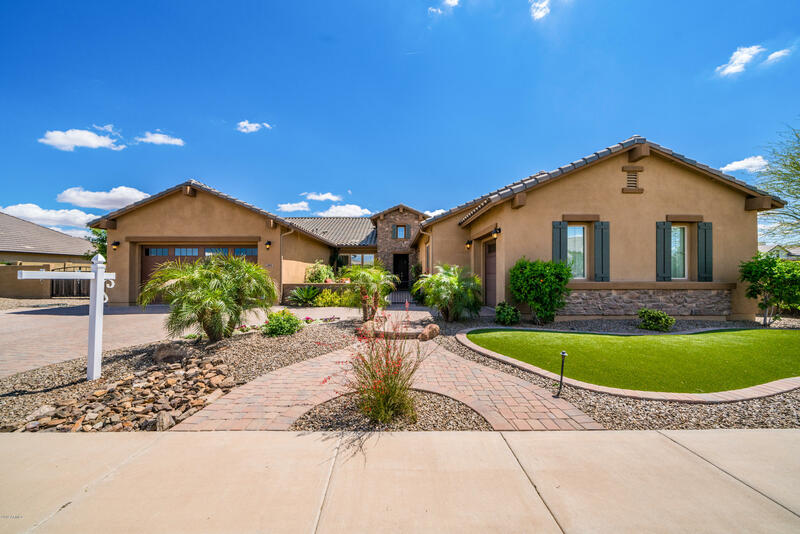 Retire for the evening in the lrg master s"
"Absolutely stunning custom property located in the highly sought after neighborhood of Whitewing at Higley in Gilbert! This prestigious estate features 5 bedroom, 5 bathrooms with 5 car garage, half of an acre and extra deep lot! As you arrive, the stone and iron rotunda along with the circular driveway welcome you home. 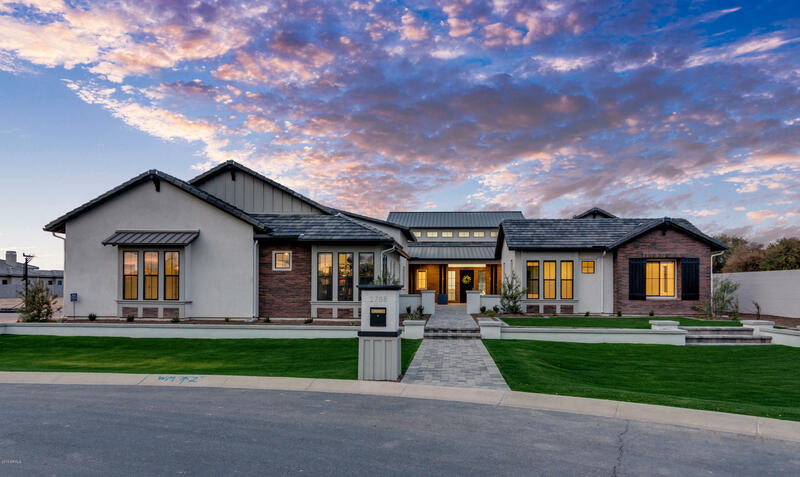 The interior features formal entry with custom niches, open floor plan with multiple flexible spaces which include separate living room, den and gameroom or office. The expansiv"
"Gorgeous executive home with maximum curb appeal & backing to a premium greenbelt lot in an upscale gated community. Updates galore! 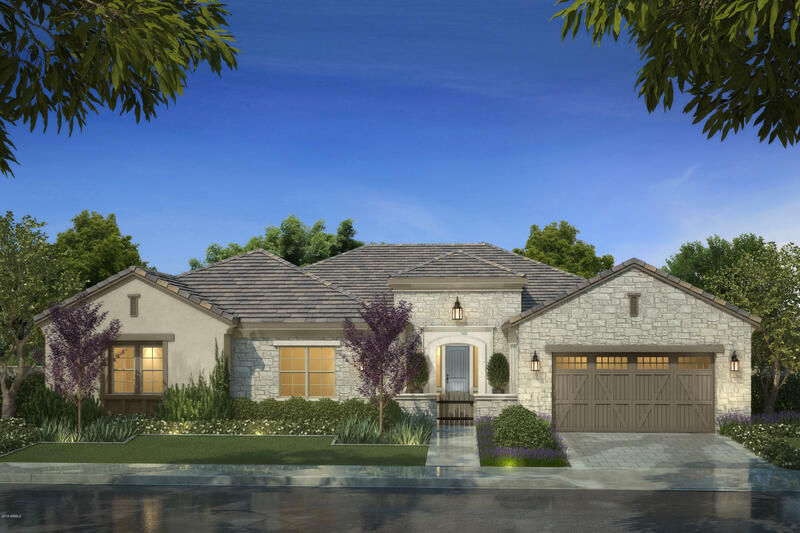 Inside find an expansive great room with large windows overlooking the picturesque backyard & greenbelt. Enjoy $150,000 of recent updates! The amazing chef's kitchen includes a gas range, double ovens, two sinks, sub zero fridge, massive granite island & more. Enjoy a large game or formal dining room PLUS there is a den/office (with closet). 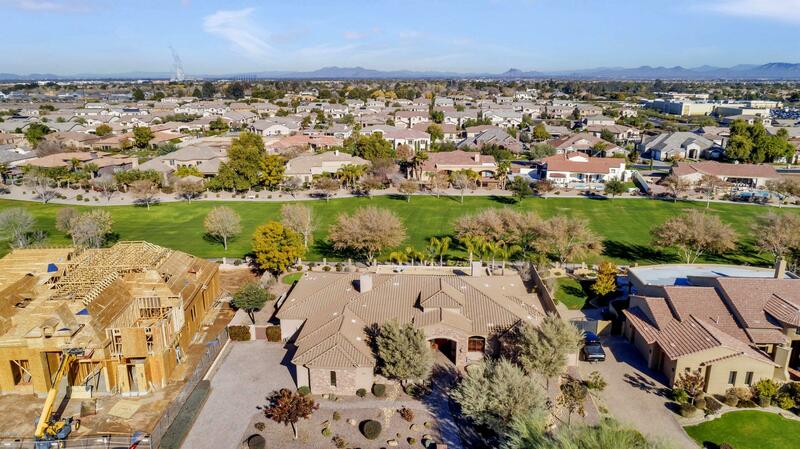 The split Owner's su"
"Located in Gilbert's Newest Master Planned, Gated, Lake Community - Somerset at Belmont. Single level 4,292 Sq. 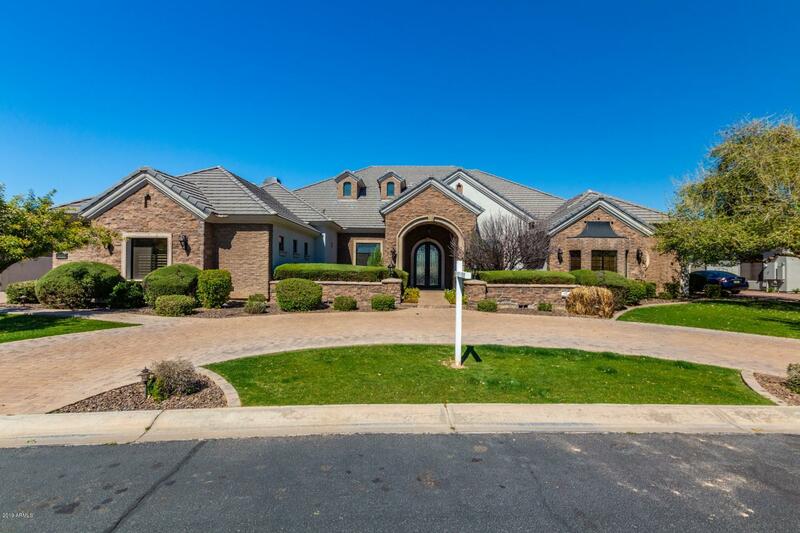 Ft., 5 bedrooms, 4.5 baths, 4 car tandem garage. 12' ceilings in open great room, kitchen & dining room. Kitchen has large island, large prep kitchen and walk in pantry. Wolf 48'' Gas range and Hood with 11'' infrared griddle, 6 burners & dual ovens. 42'' maple cabinets with 18'' stacked cabinets and crown included. Kohler fixtures. 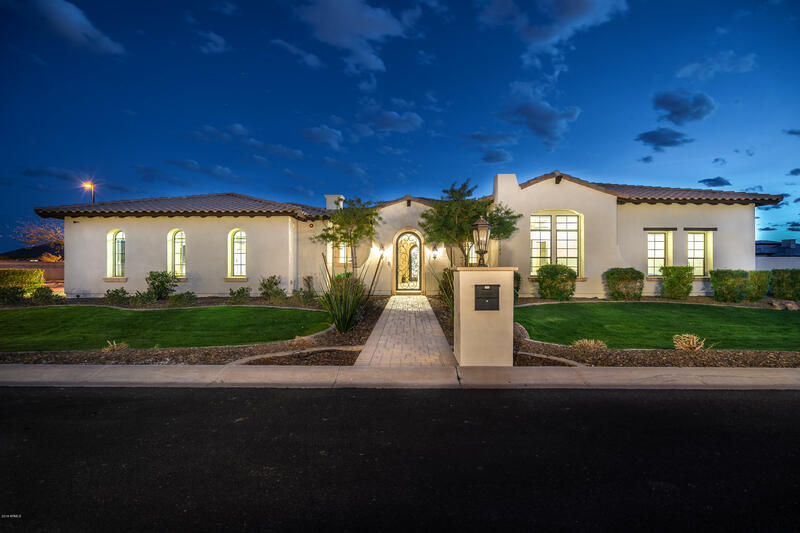 Master bath has tub & walk-in shower, dual sinks and "
"Amazing custom home in Gilbert is a multi-purpose masterpiece. 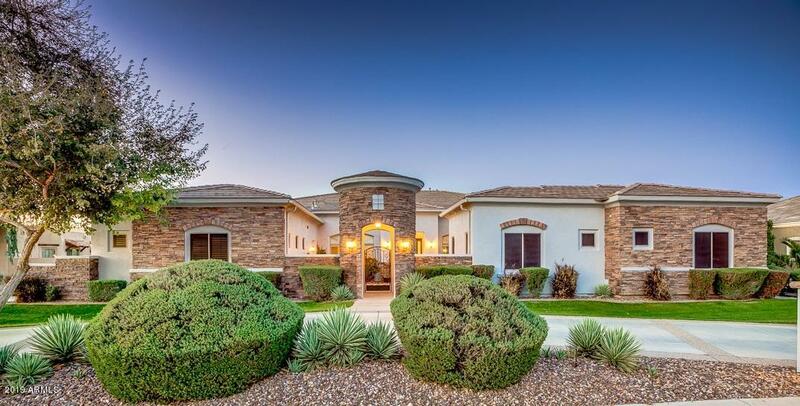 This beautiful property in the gated community of Weston Ranch is perfect for both entertaining and family living. The kitchen is a chef's dream with two separate islands, each with their own sink and large prep area. Premium appliances include double ovens, built in refrigerator and 5 burner gas range. 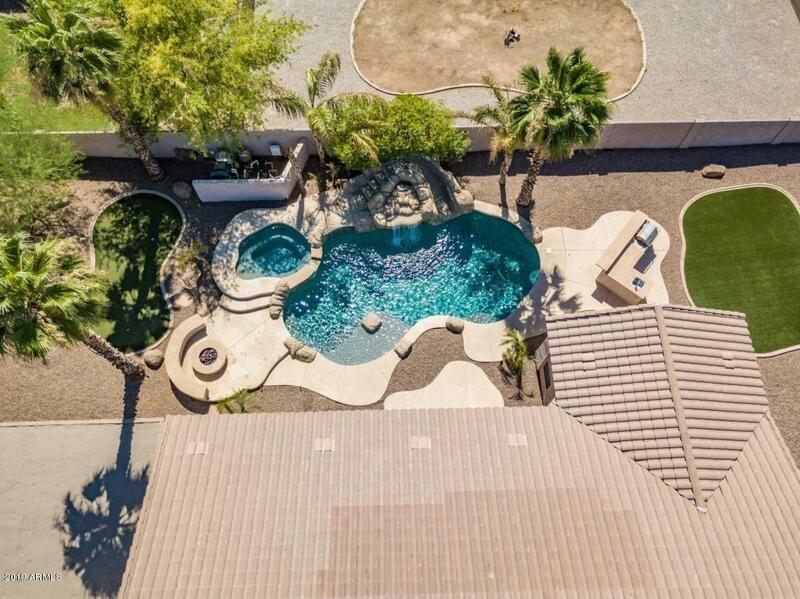 Stunning resort-style back yard features a gas grill, fire pit, spa and wide lap length pool. 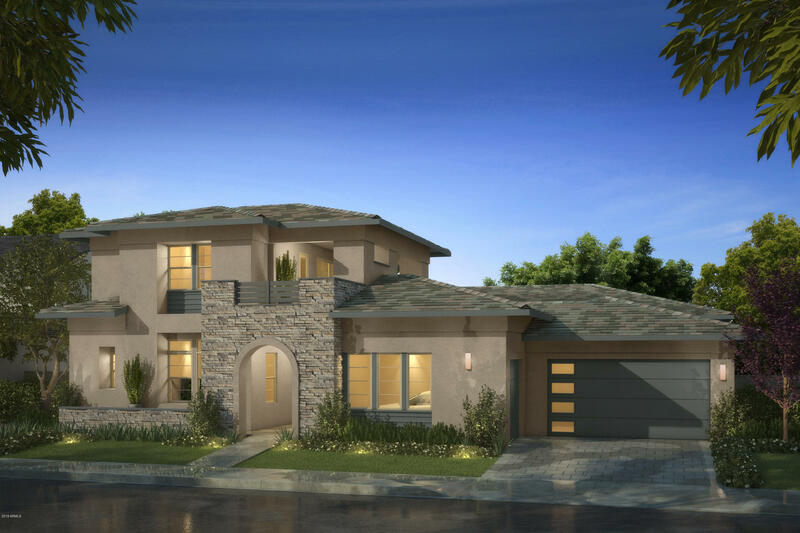 Butler's pantry and formal dining "
"Located in Gilbert's Newest Master Planned, Gated Community - Somerset at Belmont. Single level 4,292 Sq. 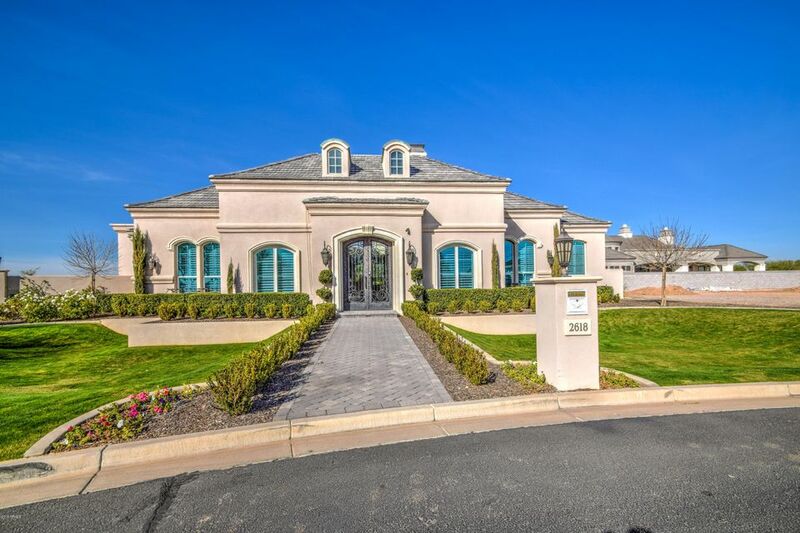 Ft., 5 bedrooms, 4.5 baths, 4 car tandem garage. 12' ceilings in open great room, kitchen & dining room. Kitchen has large island, large prep kitchen and walk in pantry. Wolf 48'' Gas range and Hood with 11'' infrared griddle, 6 burners & dual ovens. 42'' maple cabinets with 18'' stacked cabinets and crown included. Kohler fixtures. Master bath has tub & walk-in shower, dual sinks and large "
"Now under 800k!!! 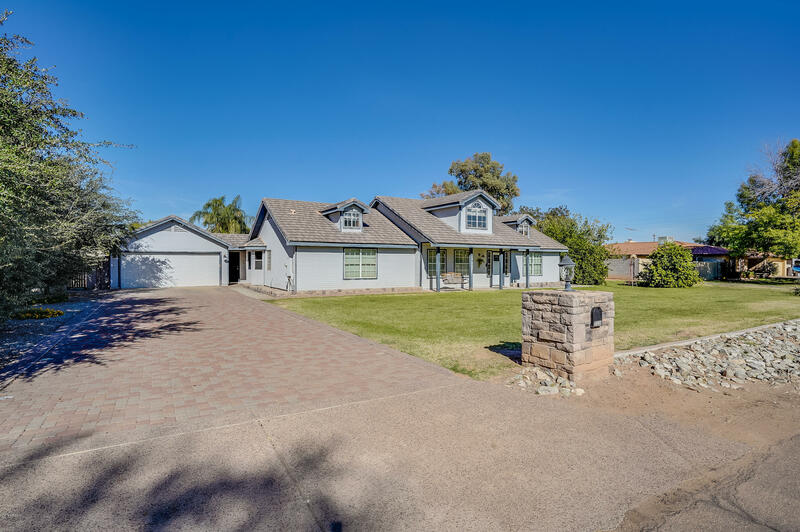 RARE property in Gilbert close to San Tan Mall, 202, and Gilbert Temple! 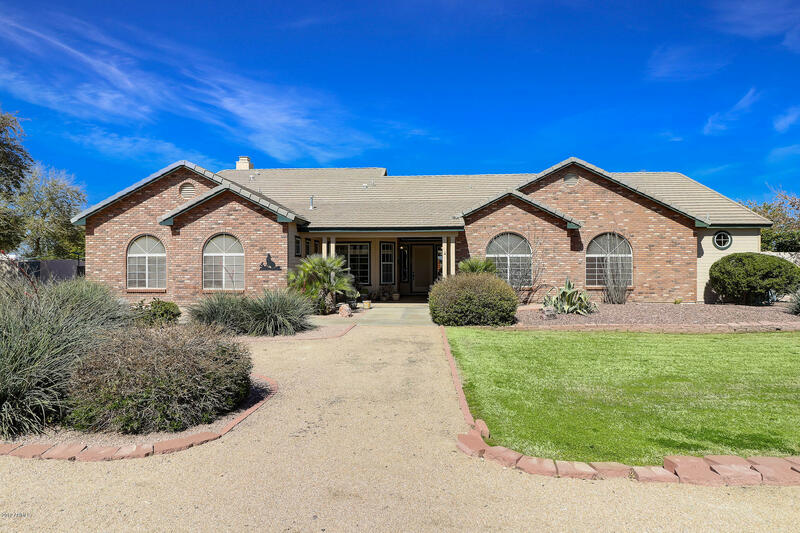 Custom single home on 1 acre with flood irrigation! Main house has 2 master bedrooms with 5 total bedrooms and 3 bathrooms. New wood tile flooring, throughout except for bedrooms. Great room with gas fireplace and tongue and groove ceiling. Bonus room also! Kitchen has granite, cooktop, wall oven, new back splash, hickory cabinets, and island! Huge pantry for food storage! 2 water heaters! Attached offic"
"Stunning. Elegant. Beautiful. Such a gorgeous place to call home. The great room floorplan has a space & place for all! Each bedroom has its own private ensuite and walk-in closets. The dedicated office/den could easily be a guest room or bedroom and is tucked away for quiet and privacy. Three bedrooms have their own bonus area perfect for a game or teen room with a dry bar. The master suite is exquisite and expansive with a walk in shower and separate tub. There's no shortage of space for"
"If you are looking for a large, warm & comfortable home -Welcome home! Beautiful curb appeal! 4 CAR GARAGE! Enter into the warm formal LR & DR. Gourmet kitchen offers upgraded cabinets, granite countertops, wall oven / microwave & 2 huge pantries all open to a relaxing family room! Private office w/ 1/2 bath. Over sized laundry room. 1ST FLOOR MASTER BEDROOM w/ sitting area & walk in closet. Duel vanities, soaking tub & walk in shower. 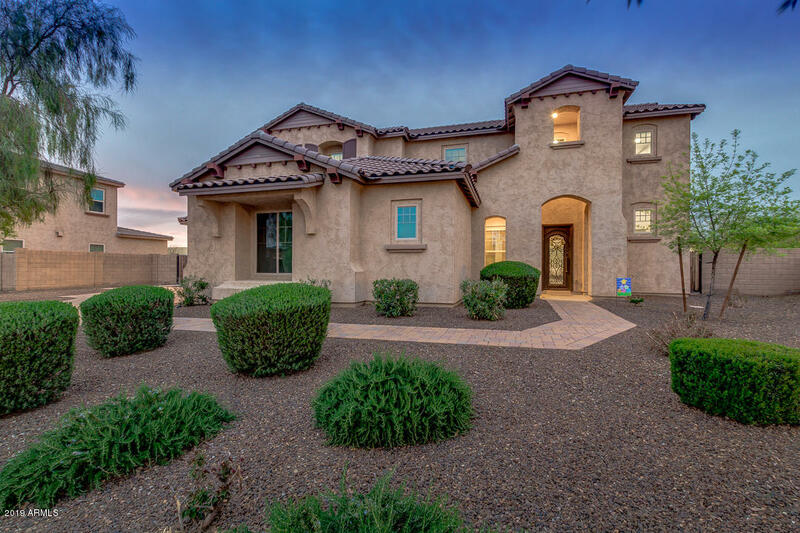 This home has storage every where.2nd floor has oversized lo"
"Absolutely Breathtaking, entertainers dream home located in the highly sought-after neighborhood of Higley Manor in Gilbert! 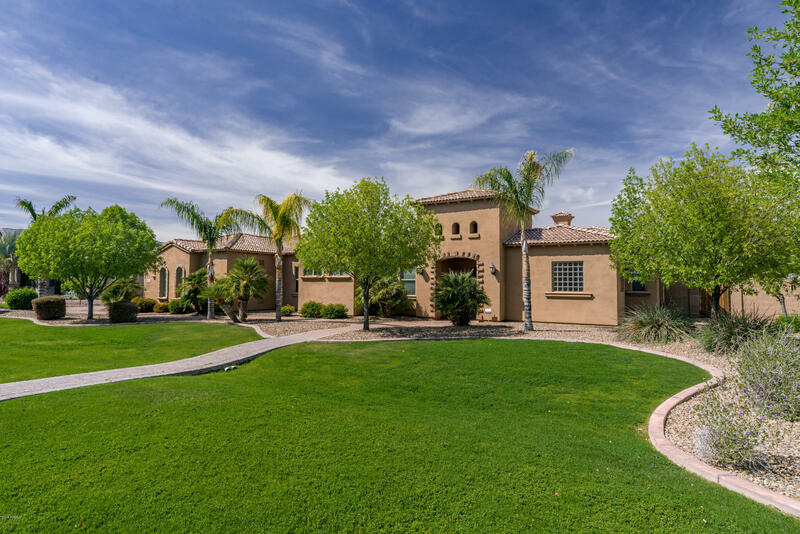 This Beautiful 5 bed/3.5 baths estate is situated on a Premium 1/3+ acre cul-de-sac lot with fantastic curb appeal! The interior features a grand entry with a $10K Custom iron front door and open floor plan with multiple flexible spaces which include separate living room, den/office and upstairs Loft area. The expansive great room opens to the gourmet kitchen creating a wo"
"Beautiful single story TW Lewis home with a basement offers an oversized backyard and is just a short walk from award winning Power Ranch Elementary School. It has granite countertops in the kitchen, and beautiful wooden floors in the family room. The basement has a huge great room as well. 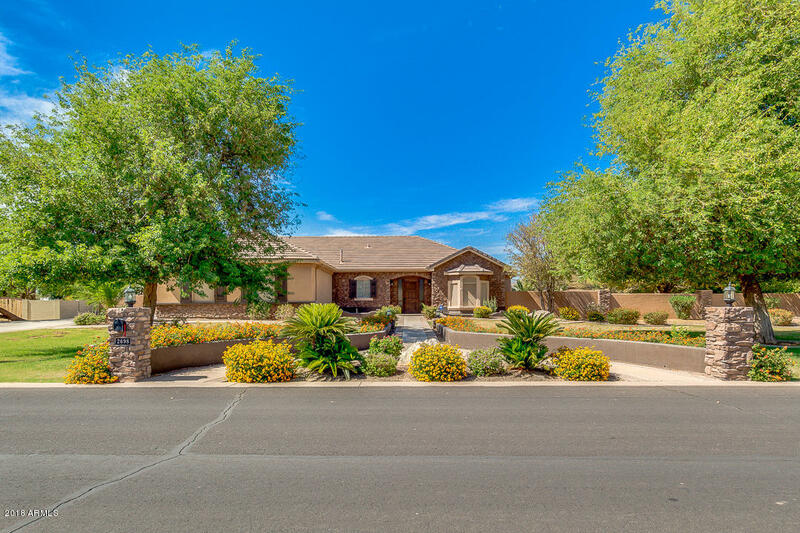 The community is incredible; there are ample walk ways throughout the community for running and biking, tennis and basketball courts, two lakes for fishing and feeding the ducks, numerous playgrounds and "